Manipal Group, which runs a chain of multi-speciality hospitals, is buying strategic stake in Cigna TTK Health Insurance Company from TTK Group for an undisclosed sum. As per the deal, Manipal Group will hold 16.04 per cent stake, while TTK Group will own the balance 34.96 per cent stake in the health insurance venture. 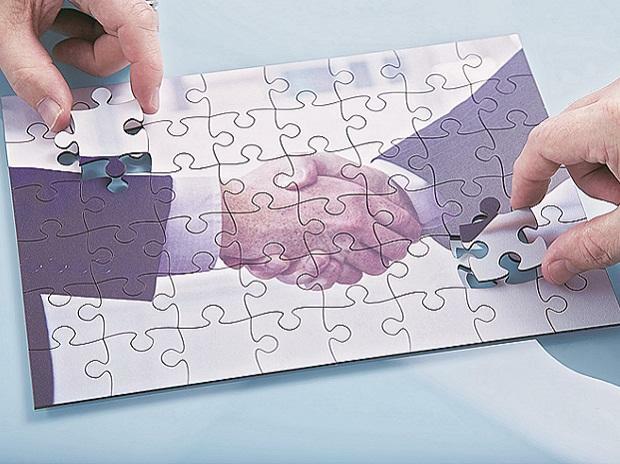 Consequently, Manipal Group and TTK Group will jointly hold 51 per cent stake in the company. In September last year, Cigna TTK had filed an application with the insurance regulator for a change in partnership from the TTK Group to Manipal Group. It had proposed for the Manipal Group to buy out 51 per cent stake of TTK Group. However, the companies had to revise the proposal after the insurance regulator asked them to rework the shareholding structure. While announcing the deal on Monday, Cigna TTK Health Insurance Company (Cigna TTK) said it has now received necessary regulatory approvals, from the Insurance Regulatory and Development Authority of India (IRDAI) to partner with Manipal Group. "As per the new structure, Cigna Corporation will continue to hold its 49 per cent stake in the Indian health insurance venture, while Manipal Group and TTK Group will jointly hold 51 per cent stake in the joint venture," Cigna TTK Health Insurance Company said in a statement. "The new partnership will help Cigna TTK bridge the gap between healthcare delivery and healthcare financing, enabling the company to provide customers with a more comprehensive, innovative, personalized, and affordable suite of healthcare solutions," the company said said. Cigna TTK Health Insurance, a joint venture between global health services firm Cigna and TTK, launched its operations in India in February 2014. Cigna TTK, at present, has more than 19 branches and is present in more than 8,000 point of sale locations across India through its distribution network.